Imagine a friendship between those two lovely digital ladies, forged to help you and only you. Ever wish your digital assistants could work together to better serve you? You may get your wish in the future, if a demo during today's Build 2018 conference is any indication of what's coming down the line. After Amazon and Microsoft announced last year that their two flagship assistants, Cortana and Alexa, could soon communicate and integrate with each other, we got a glimpse of how that might work today. While the companies said we might be able to use this type of functionality by the end of 2017, it's looking more like 2018 might be the magical year for all that. During the demo, Microsoft showed off how the pair could work together, which could potentially be a boon for those who utilize both assistants pretty heavily. 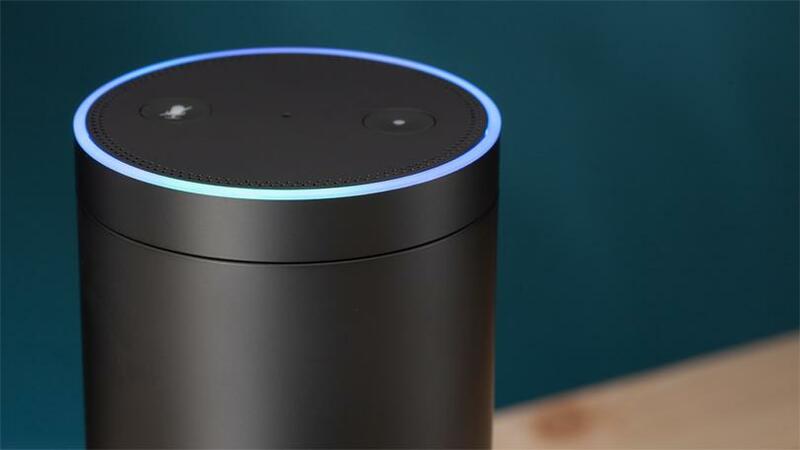 For instance, you could ask Alexa to open Cortana via Alexa-enabled devices. Or you could ask Cortana to open Alexa, and use Alexa on devices such as your PC. It's a delicate balance of give and take, and one that will undoubtedly have growing pains as it's introduced, but it could mean big things for both assistants' futures. If you're interested in seeing how it all works, you can try it out now in a limited beta, though you have to sign up to get on a wait list. That's a small price to pay for the integration of both digital assistants you work and play with nearly every day, right? Maybe you prefer Bixby? You may be out of luck, if that's the case. Time to move on, pal.